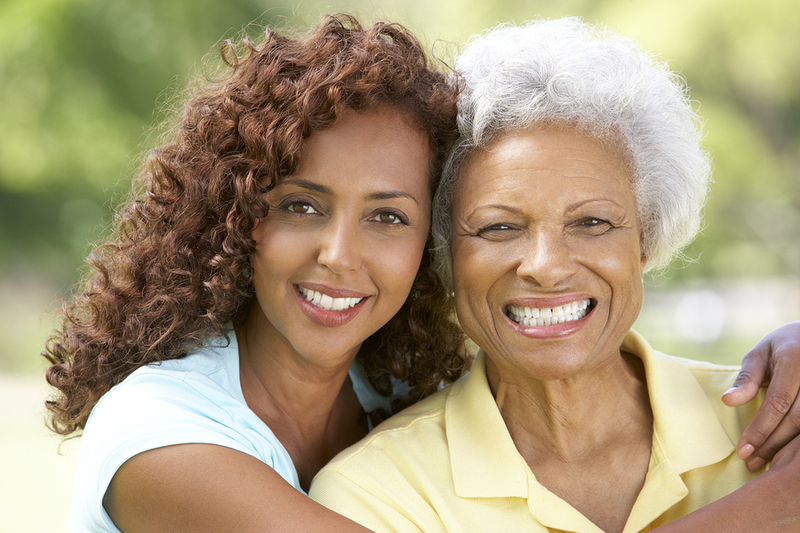 Registered nurse Ross Lubic and physical therapist Christine Floyd welcome you and your loved one to the Meadows of Prescott Valley, a family-owned and operated care home founded on two enduring ideals: Hope & Happiness. 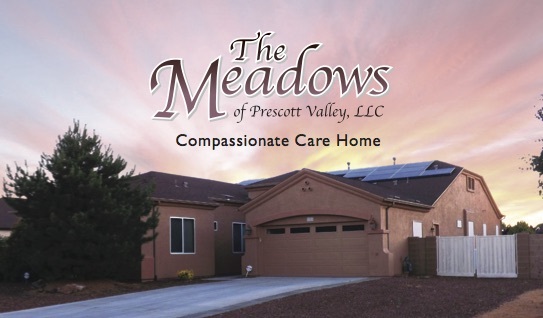 Thank you for your interest in The Meadows at Prescott Valley Assisted Living Home. Please complete this form and we will contact you soon. 7766 E Welsh Mountain Dr.